So you want to perform one of my plays, but you don’t know where to go. Well that’s easy, I’m glad you asked. Published by Heartland Play Publishers in 2012. 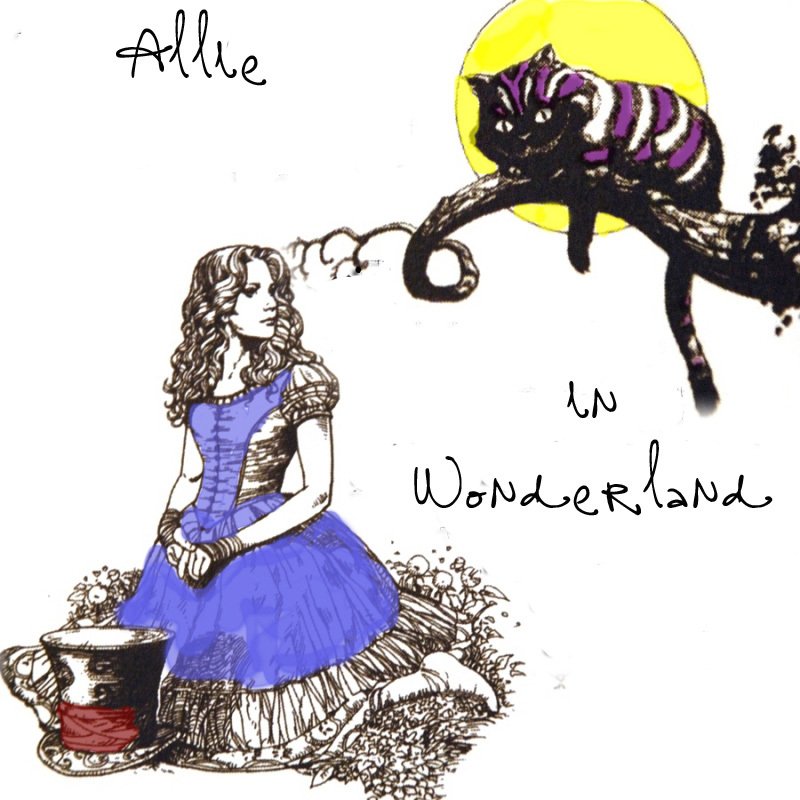 You can peruse the script and purchase scripts and performance rights here. So, you think you know what Tom Sawyer and Huck Finn were up to back when they were supposed to be painting Aunt Polly’s fence? Well, think again. Becky Thatcher clues us in on the real story. 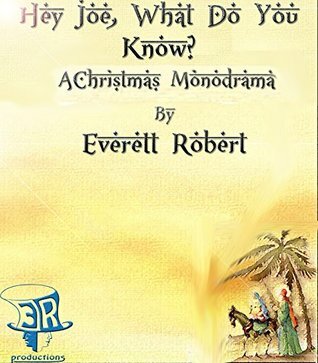 Everett Robert skillfully mixes the events as told by Mark Twain with scenes depicting what Becky Thatcher claims really happened— all in great fun and with charming humor. 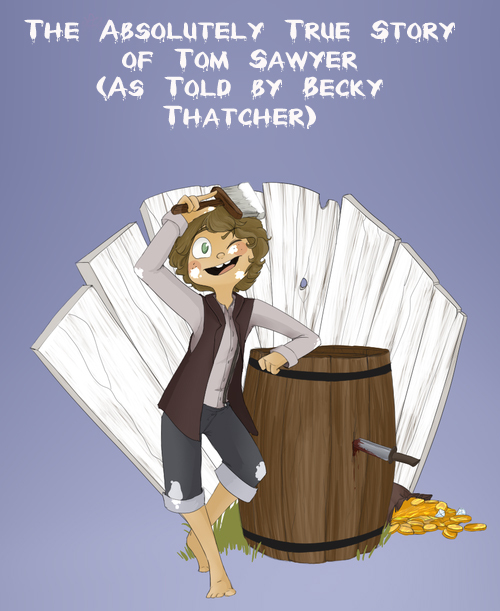 The playing of the traditional scenes provides a great opportunity to relive your favorite moments from “The Adventures of Tom Sawyer” as retold by Mark Twain while experiencing something fresh from the imagination of one of our best new children’s authors, Everett Robert. And you’ll never guess how Becky Thatcher came to know so much! $20 Single Use Copyright Fee plus $40 Royalty per Performance for Amateur Theatre. Professional Theatre Royalties Calculated on Application. Published by Heartland Play Publishers in 2013. You can peruse the script and purchase scripts and performance rights here. Four classic stories told in a unique and exciting way forms the basis of this collection featuring duets and monodramas. 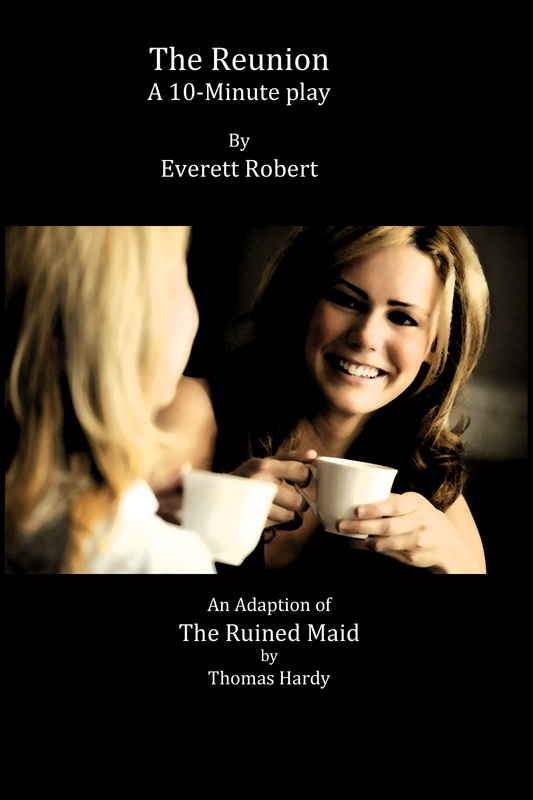 Join two women, reunited years after their HS graduation, and examine the changes in their lives for the better and the worst in “The Reunion” based on the classic poem “A Ruined Maid” by Thomas Hardy. Meet Kid Blink, a union leader who led one of the most successful and infamous strikes in history, all at the age of 13, in “Blink” based on the true story of the 1899 Newsboys Strike. 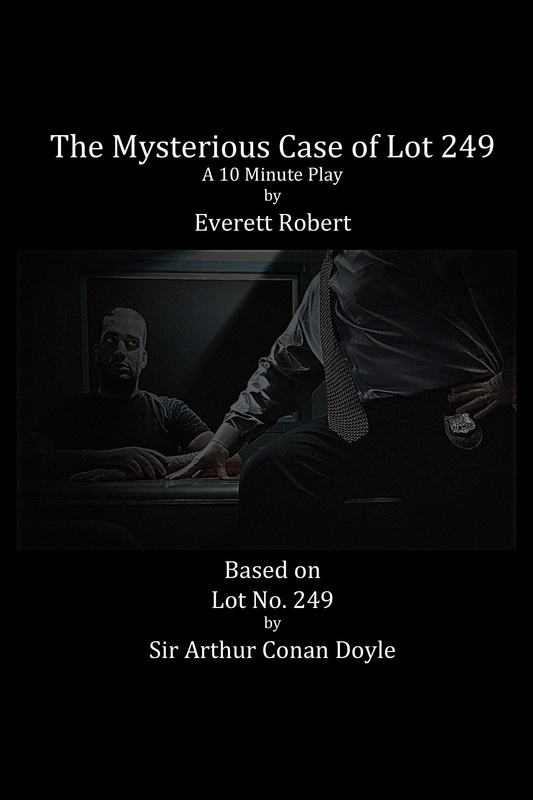 Based on “Lot 249” by Sir Arthur Conan Doyle, “The Mysterious Case of Lot 249” is the story of a detective, on the trail of a mysterious killer, who doggedly interrogates a witness, who knows more then he’s telling. 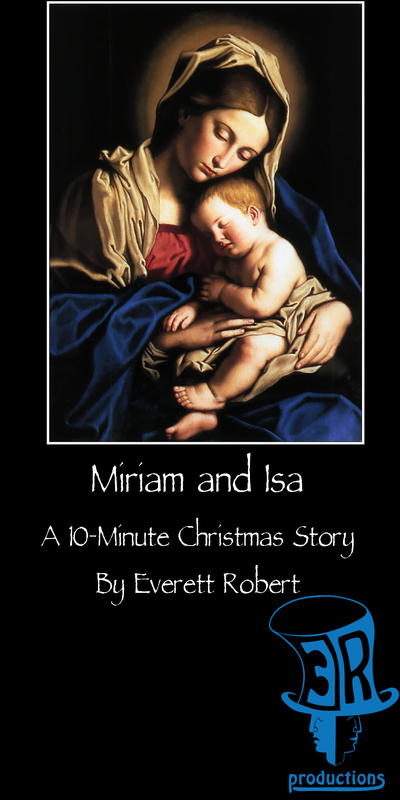 Finally, a young teenager tells the story of her unexpected pregnancy in “Miriam and Isa” based on the Biblical story. 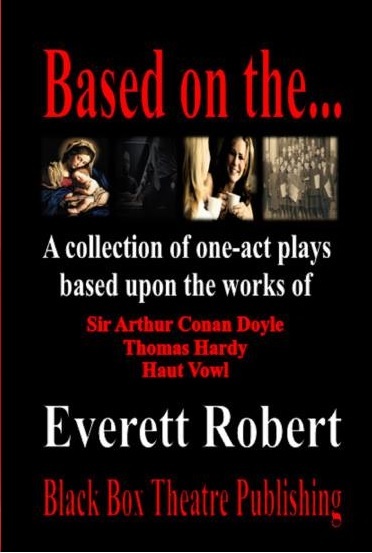 Published by Black Box Theatre Publishing in 2014. You can peruse the script and purchase scripts here and secure performance rights here. 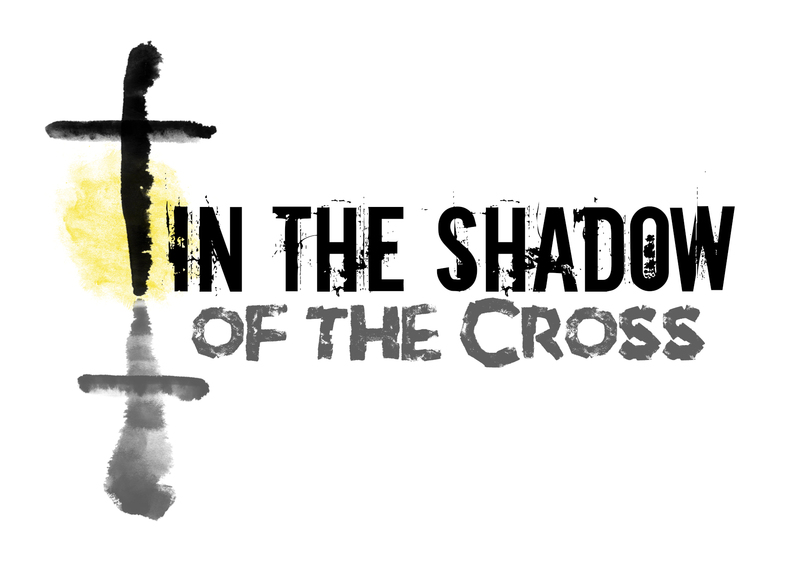 Experience the Passion week in an exciting new way with In the Shadow of the Cross. 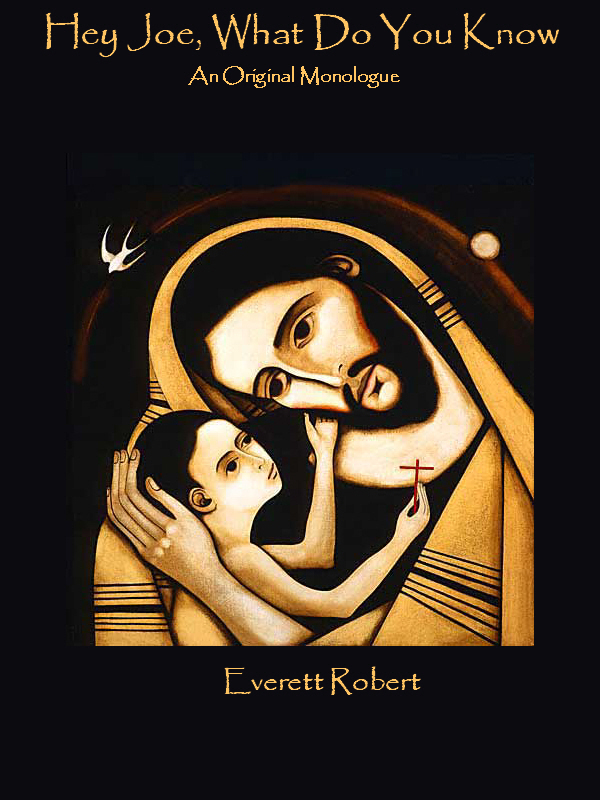 This unique one act play script incorporates a minimalist set, a series of vignettes, and multimedia to retell the Easter story. In the Shadow of the Cross utilizes a series of monologues, duets, and trios to retell the story of the last days of Jesus Christ. Perfect for Easter-or any time-this play is perfect for churches or youth groups looking for a different way to tell a familiar story. Great script for churches, christian schools and home school groups. 10-Minute Plays are just what they sound like, short plays that can be performed in 10 minutes or less. These are great for competition solo or duet acting or for special, non-profit presentations (such as school assemblies or religious services). Click on each title for the opportunity to peruse 90% and to purchase a copy. Meet Martha, your typical rural woman. Church on Sundays, married to a local farmer, knows everyone in town. Meet Melia, big city writer who was disowned when she came out of the closet. They haven’t seen each other in 5 years, but a chance encounter in the city leads to a frank discussion of life and reality. This 10-Minute play, intended for two females, is perfect for high school drama and speech competitions. Based on the poem “A Ruined Maid” by Thomas Hardy. Based on Sir Arthur Conan Doyle’s Lot No. 249, The Mysterious Case of Lot 249 is a traditional 2 man play. Following the mysterious deaths of two college students, an intrepid police inspector interrogates his only suspect, a fellow university student. But he has an air-tight alibi. Who actually committed the murders? Find out in The Mysterious Case of Lot 249. An original Christmas monologue, Hey Joe, What Do You Know, looks at what it must have been like for Jesus’ earthly father through the eyes of a modern man. Miriam is a new mother to a 3 month old boy named Isa. One morning she begins to reflect on and tell Isa the story of his conception and birth in this 10-minute Christmas drama. Relieve the miracle of Advent in a whole new light. 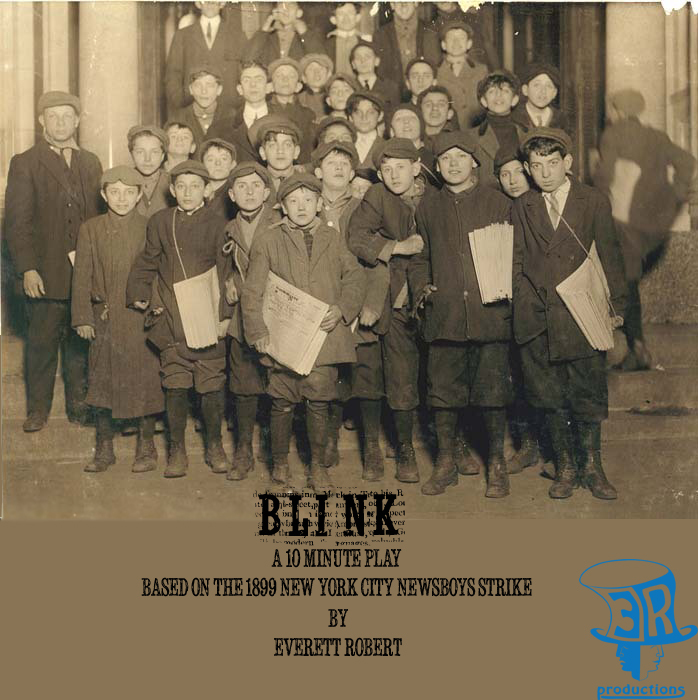 Based on the true story of Kid Blink and the Newsboys Strike of 1899, Blink the a dramatic monologue for one male actor. It is the story of a the recognized leader of the unofficial strike that shut down the newspapers of New York City for 3 weeks. Relive this true story that inspired the movie and musical Newsies.